Not so very long ago I would have said, This town was a total sleeper, but recently it has begun to stir. 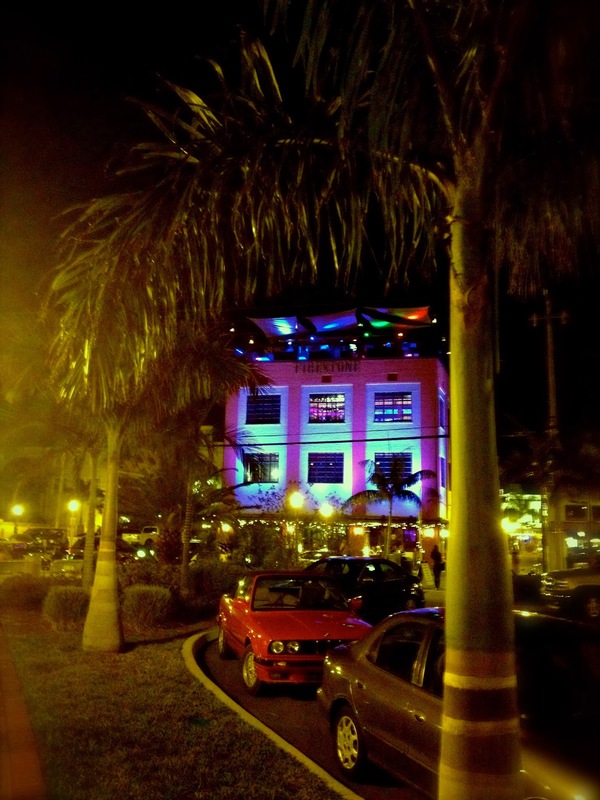 For years downtown Fort Myers, Florida had the right ingredients for a popular night spot but, for some indiscernible reason it remained a dud. Walking through the streets on any weekend night I'd think, "Where are all the people? This place has so much potential - art, shops, restaurants, parks and even a top notch theatre. So trajic!" Well, not anymore! Perhaps, it just needed an infusion of new life. The city of Ft. Myers recently finished a new Riverfront Basin along the Caloosahatchee River downtown. By replacing an ugly parking lot with a beautiful water feature it gave the area a face lift. The basins serves an important function - filtering waste water before it goes into the Caloosahatchee, but you'd never know it from the looks of it. Adorned with fountains and a strolling path it's actually quite attractive. 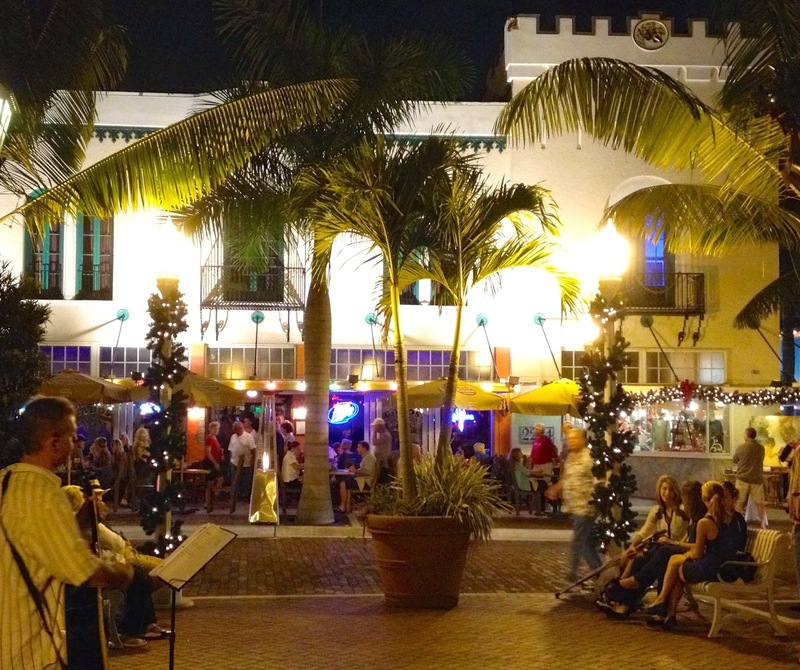 But more important, I think, is Fort Myers is capitalizing more on its heritage and developed a very distinct identity. With wonderful additions like the Firestone and Ford's Garage (same owners), a uniqueness no other community can claim is being reemphasized. Besides their distinct characterization these restaurants are very worthy additions. 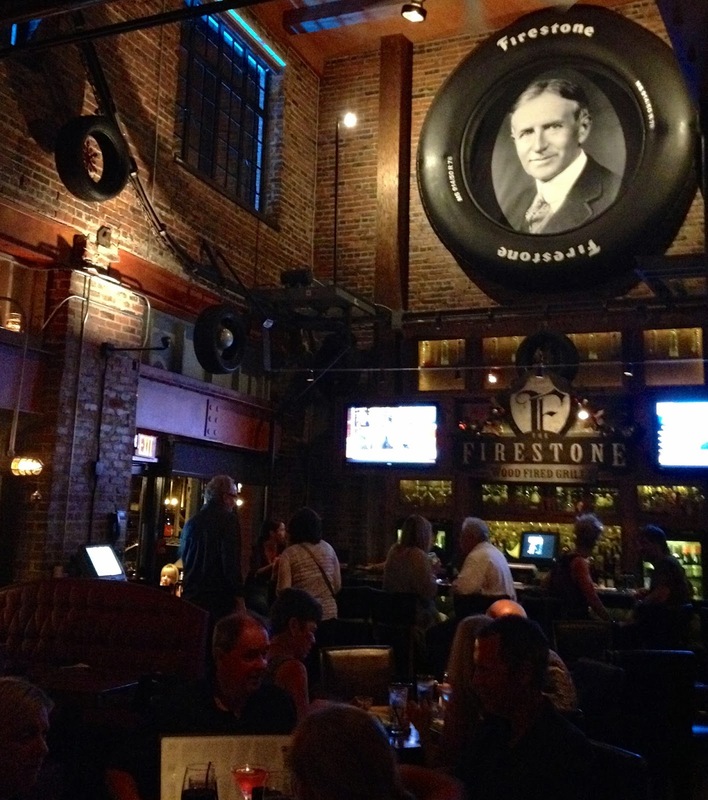 The burgers and brew at Ford's Garage are delicious (delicious enough to make you forget about the antique car horn) and the Firestone offers more elegant dining and a river view bar on the rooftop called the Sky Bar. 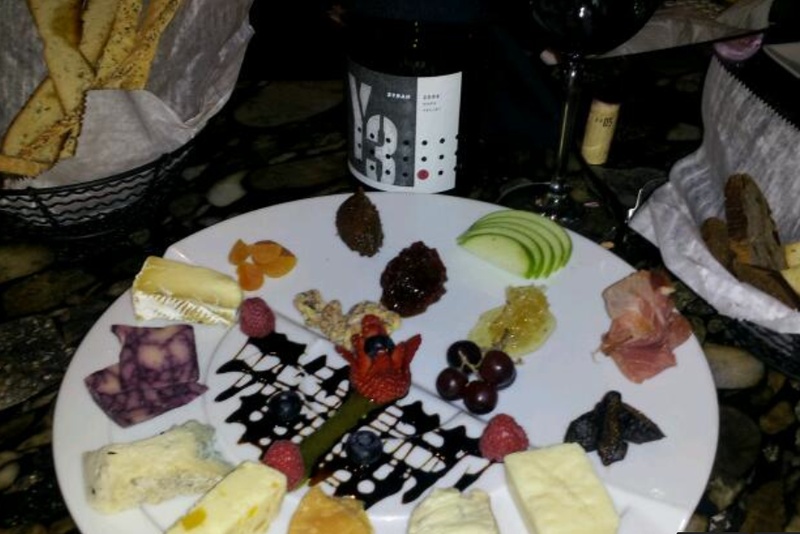 There are others equally deserving of mention like Twisted Vine Bistro and Spirits of Bacchus for great wine and Lush French Bakery and cafe for macaroons. Perhaps all along, downtown Fort Myers just needed a personality adjustment. Now I'd say, It reminds me a little of Las Olas in Fort Lauderdale. The same charming character with great restaurants and shopping, with one added advantage - Florida Repertory Theatre. * Here you can have a night out that includes dinner, a stroll and a play. Which is exactly what we did last night. Unfortunately after the champagne at The Rep. and a truly delightful performance of "My Three Angels", the gourmet burger and wine at Ford's Garage, we had no room for Macaroons or desert of any kind. I guess we'll just have to go back! Judging by Art Walk last night, it seems an abundance of people have the same idea. It's about time!